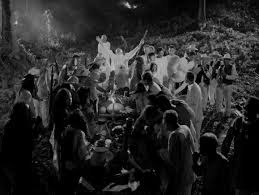 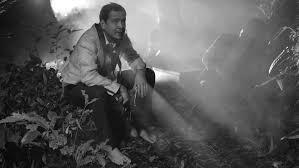 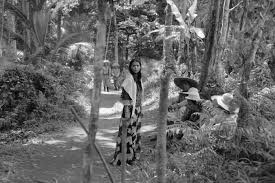 A Lullaby to the Sorrowful Mystery (Filipino: Hele sa Hiwagang Hapis) is a 2016 historical fantasy drama film directed by Lav Diaz. 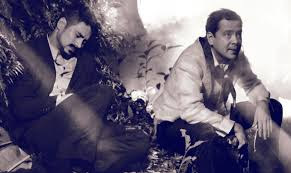 It was selected to compete for the Golden Bear at the 66th Berlin International Film Festival. 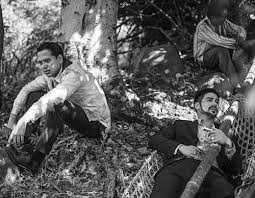 At the film festival, it won the Alfred Bauer Prize.The film was released on 26 March and was distributed by Star Cinema.